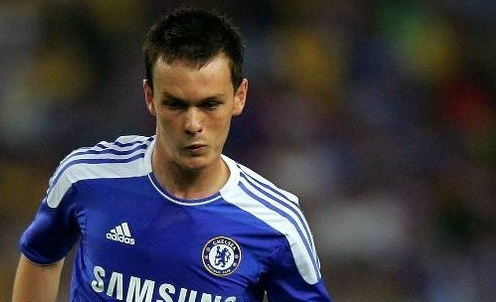 Chelsea reserves continued their winning start to the season following an encounter against Bolton away from home. The hosts put in a strong defensive performance to hold the Blues at bay until late in the second-half, when a Josh McEachran strike sealed the win. The performance saw a strong display from both sides, while Chelsea's full-backs, Todd Kane and Patrick van Aanholt pushed up the flanks throughout the 90 minutes. Overall it was a good attacking display from Chelsea, who dominated possession throughout the fixture. The only factor preventing more Chelsea goals was the Bolton keeper Jay Lynch, who made a number of vital saves. At the other end, Bolton hit the woodwork twice in quick succession early in the first-half but otherwise struggled to break passed Chelsea's composed defence.